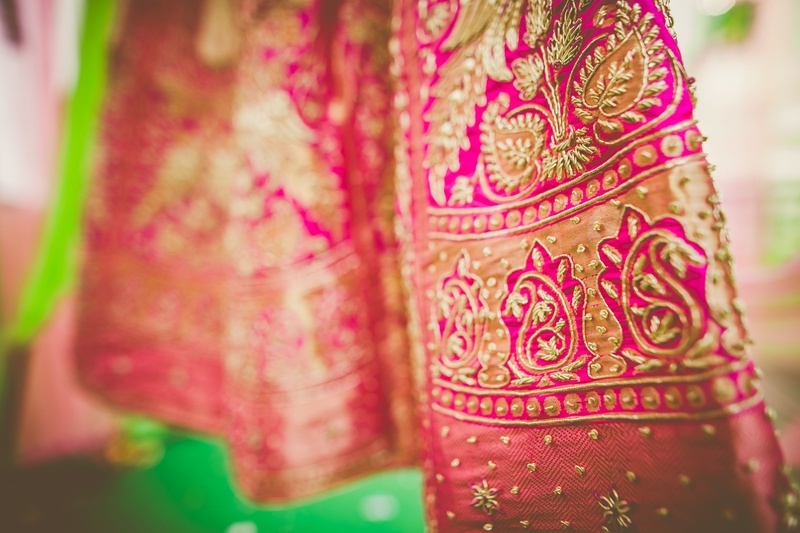 Plenty of colours, gorgeous wedding wear and an Instagram-worthy wedding decor ! 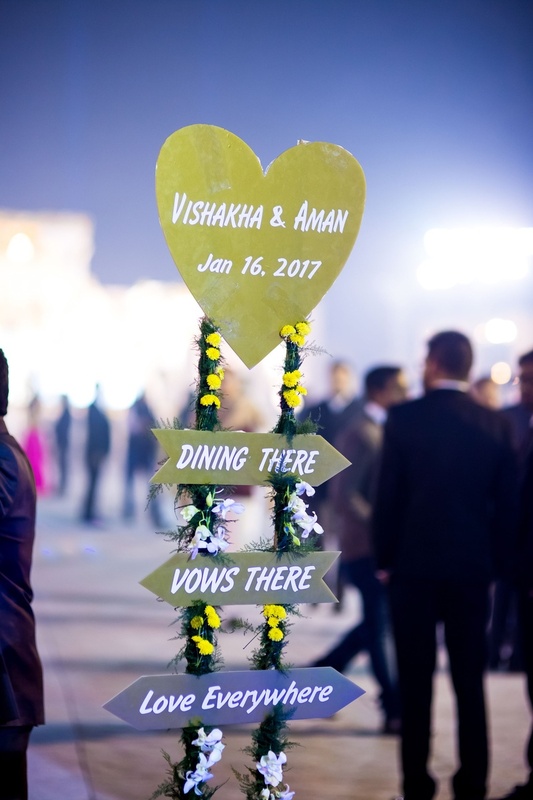 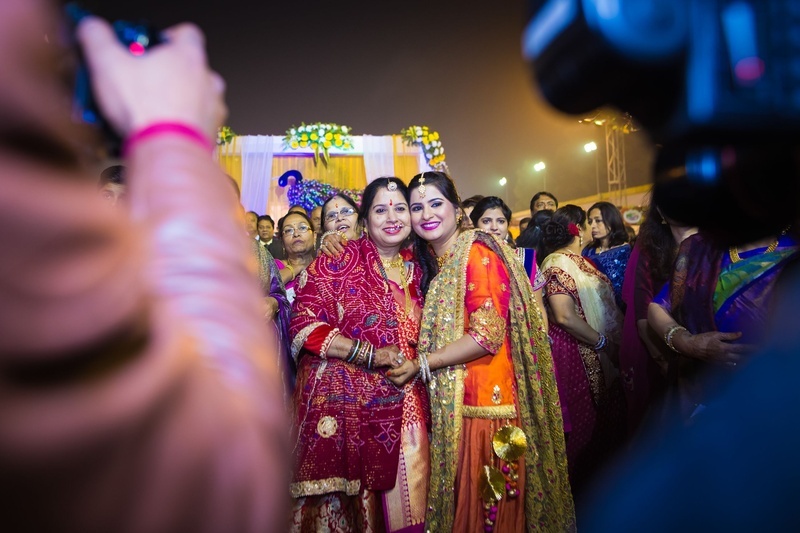 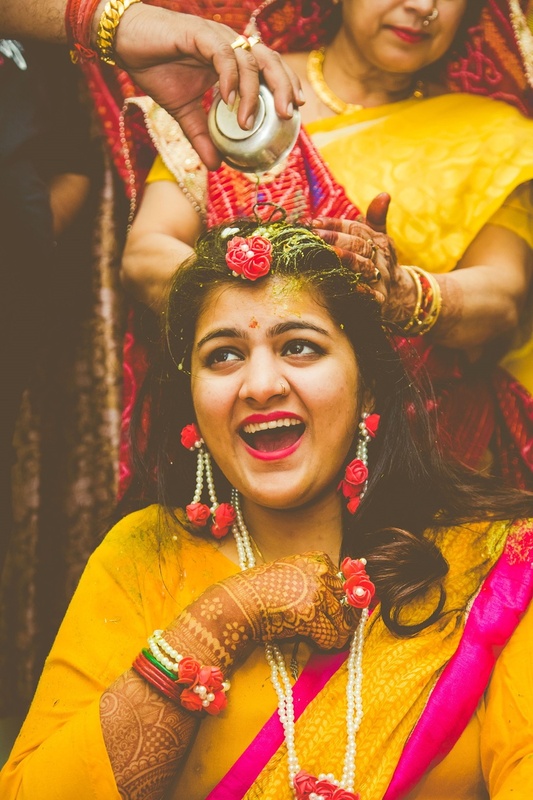 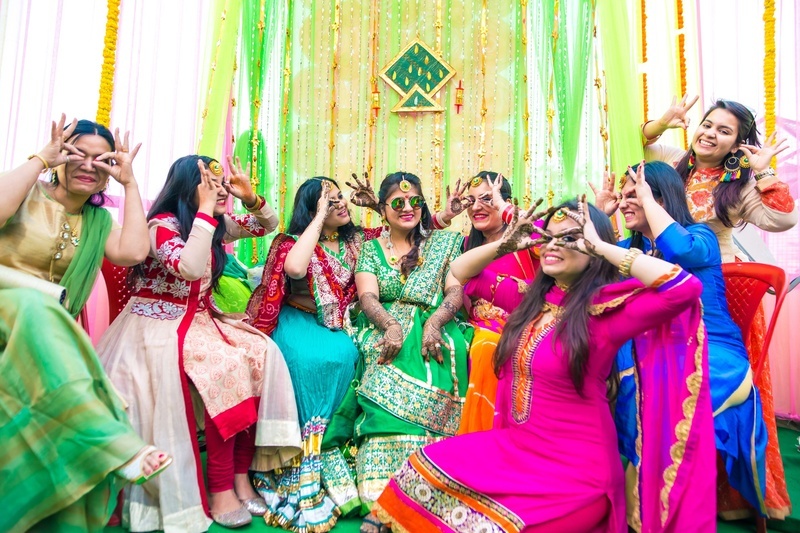 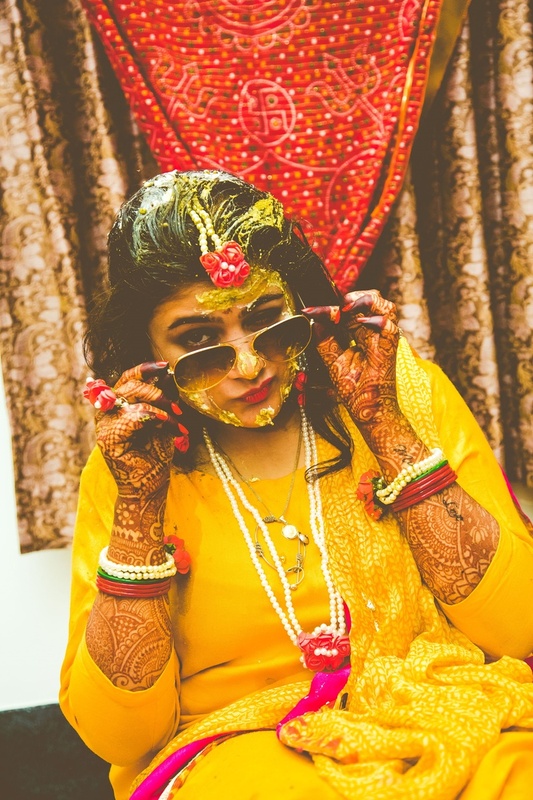 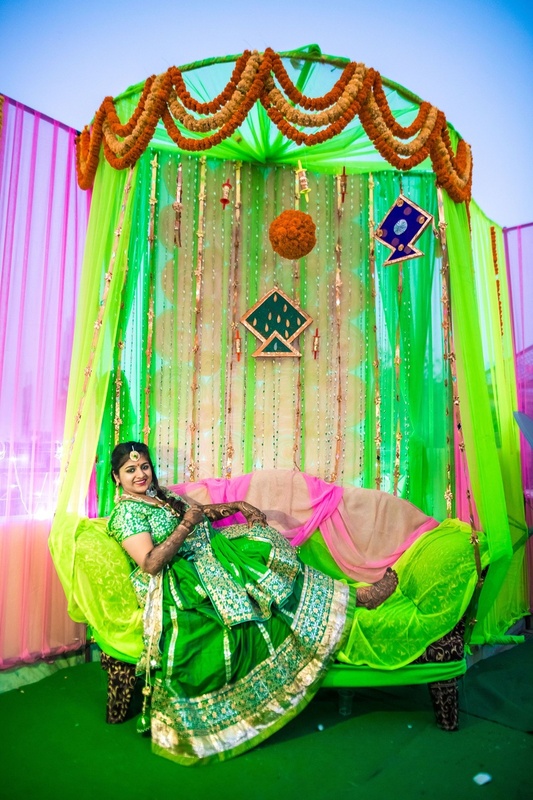 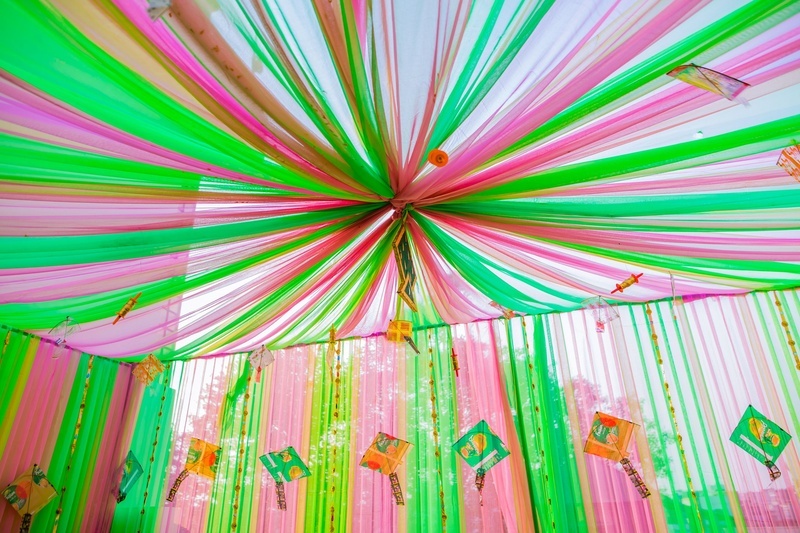 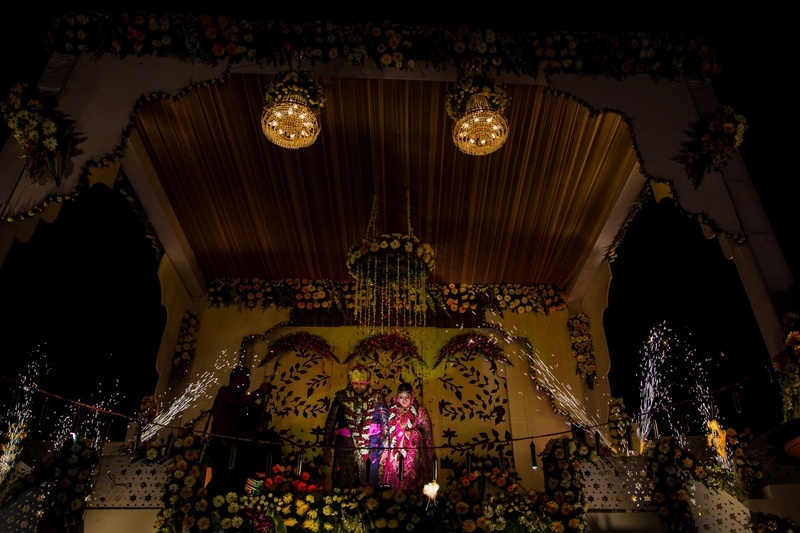 Plenty of colours, gorgeous wedding wear and an Instagram-worthy wedding decor - this Varanasi wedding at Panchwati Lawn is the epitome of wedding fun! 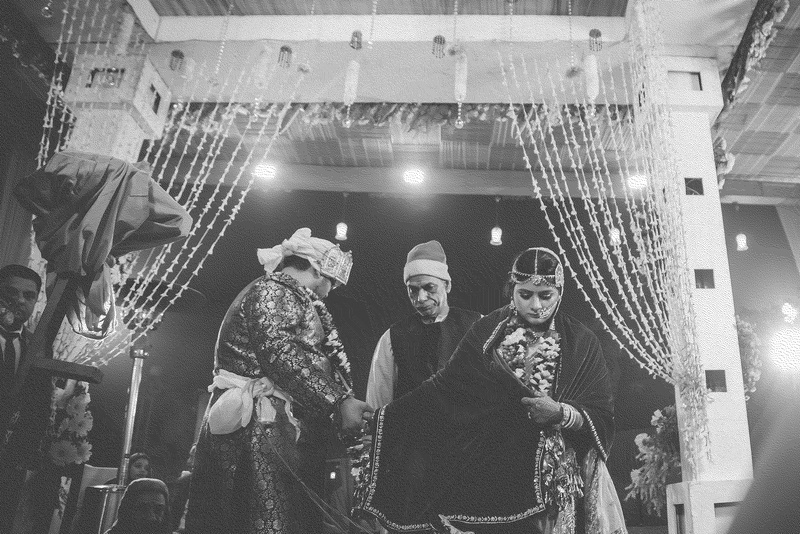 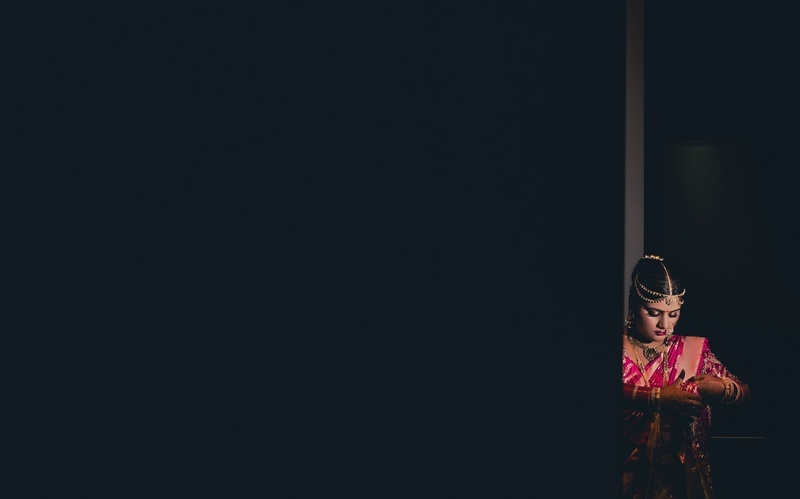 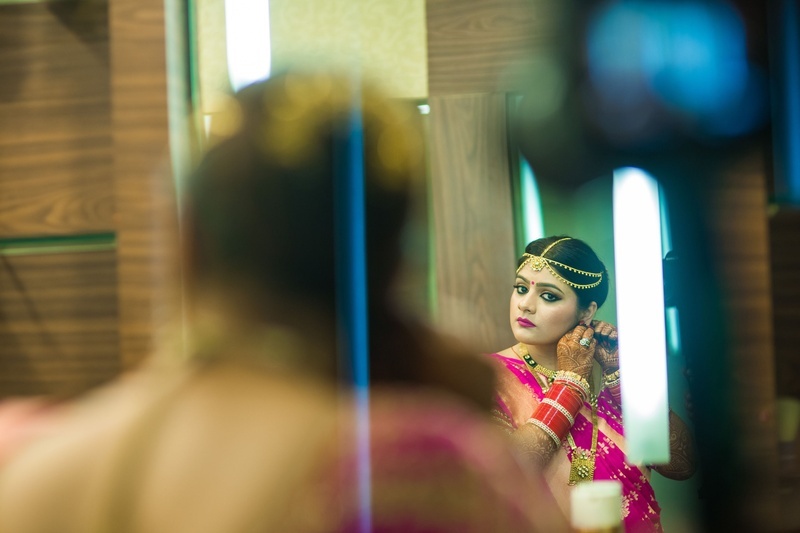 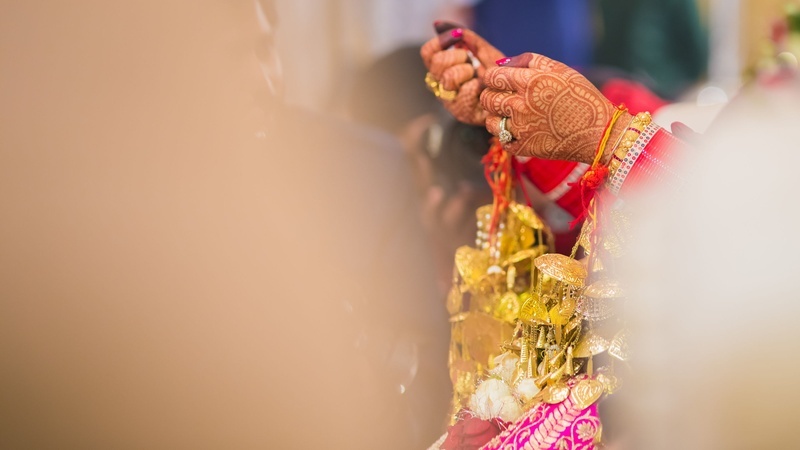 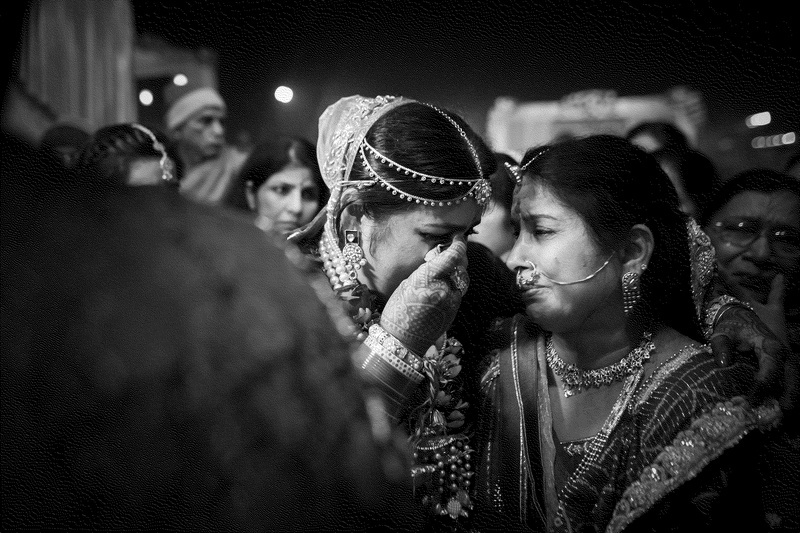 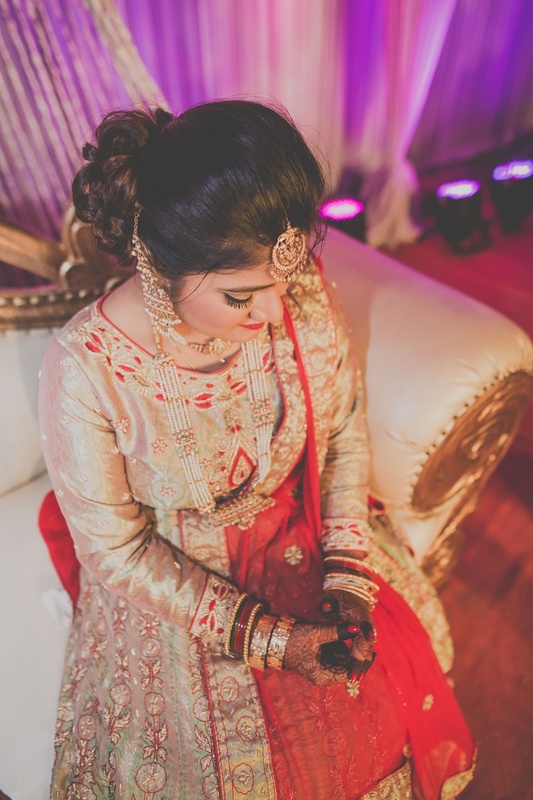 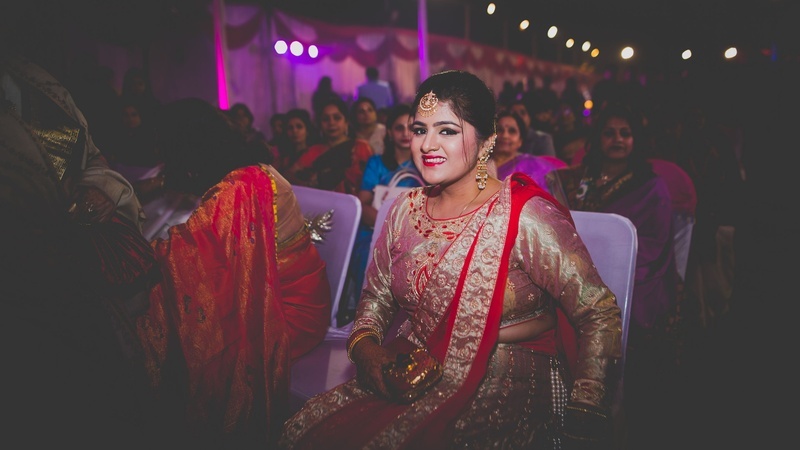 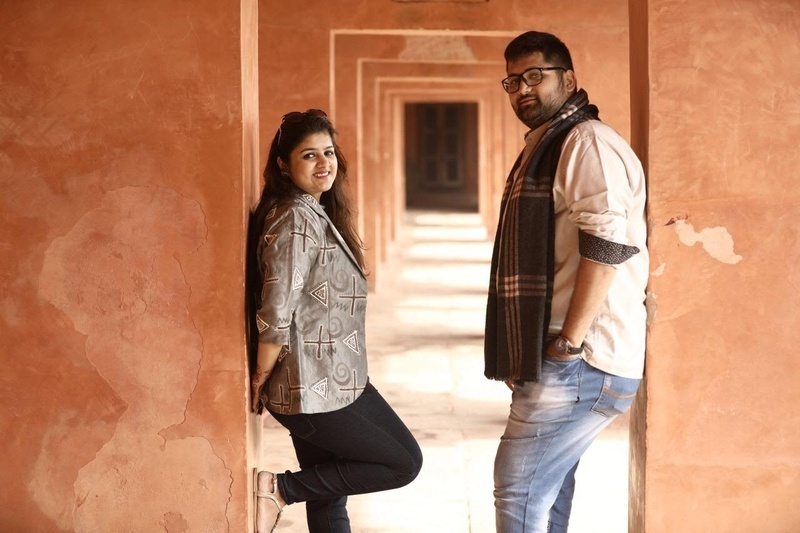 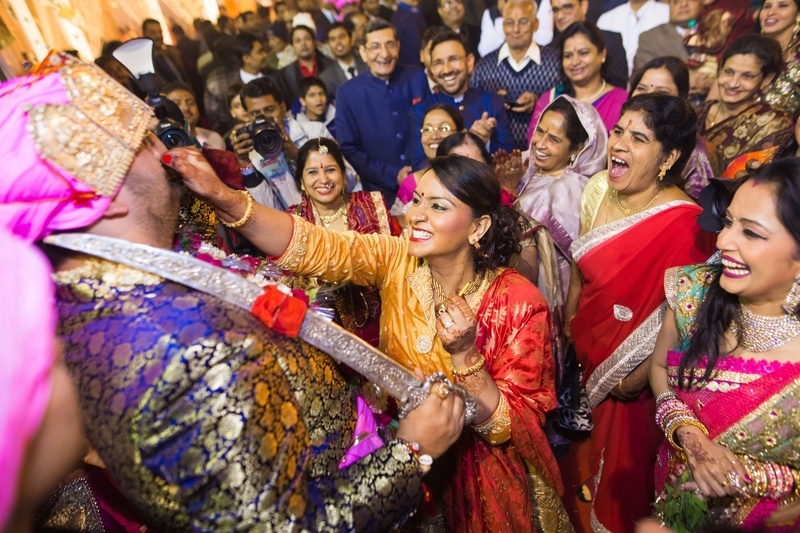 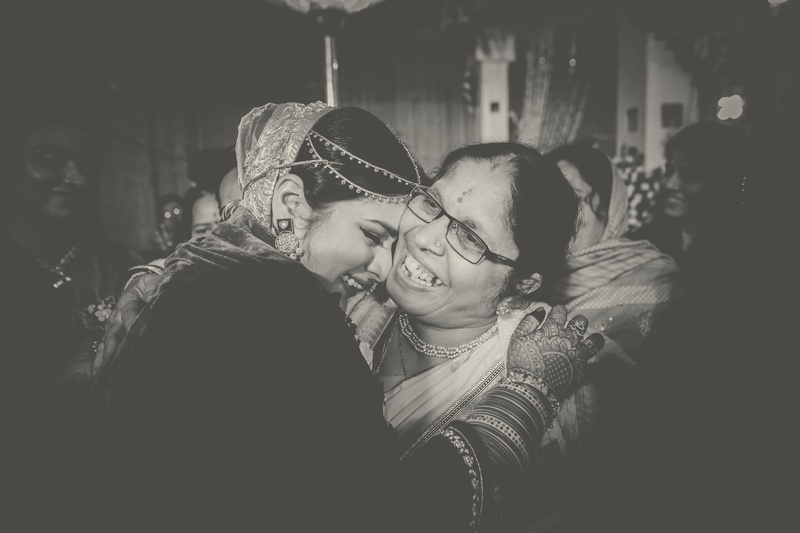 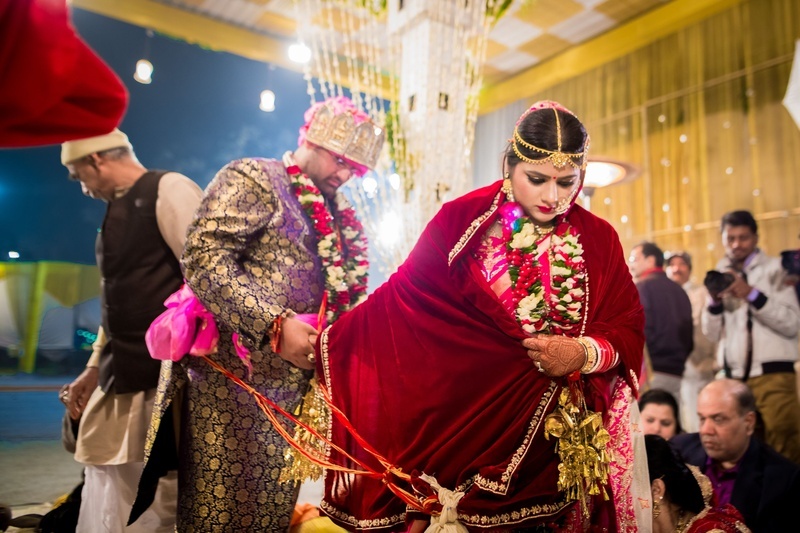 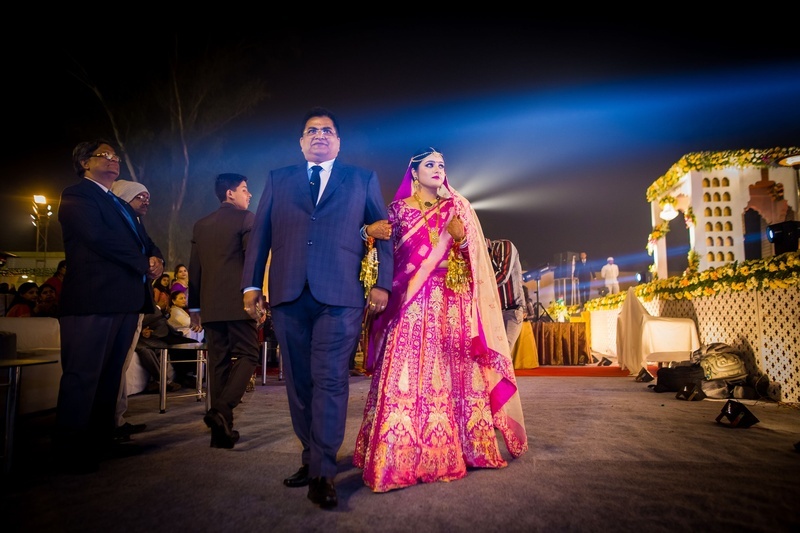 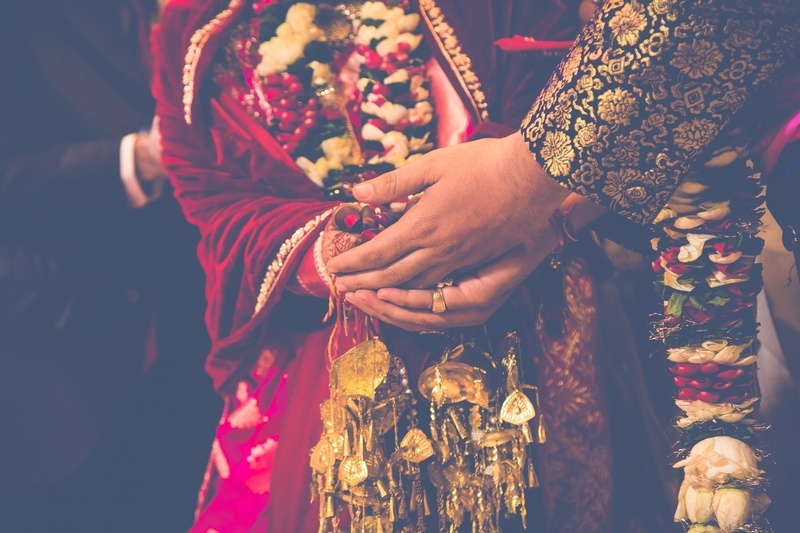 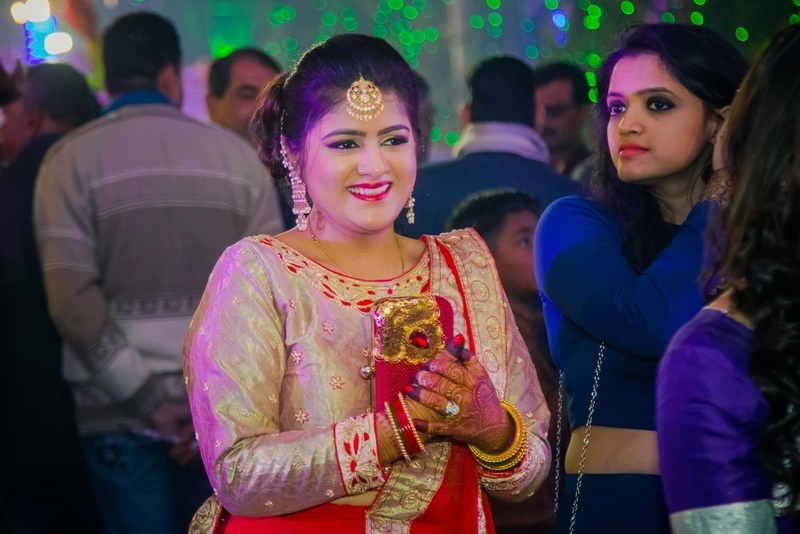 The Marwari bride, Vishakha and Punjabi groom, Aman have been friends since childhood and with a few twists and turns of destiny, they became one in holy matrimony. 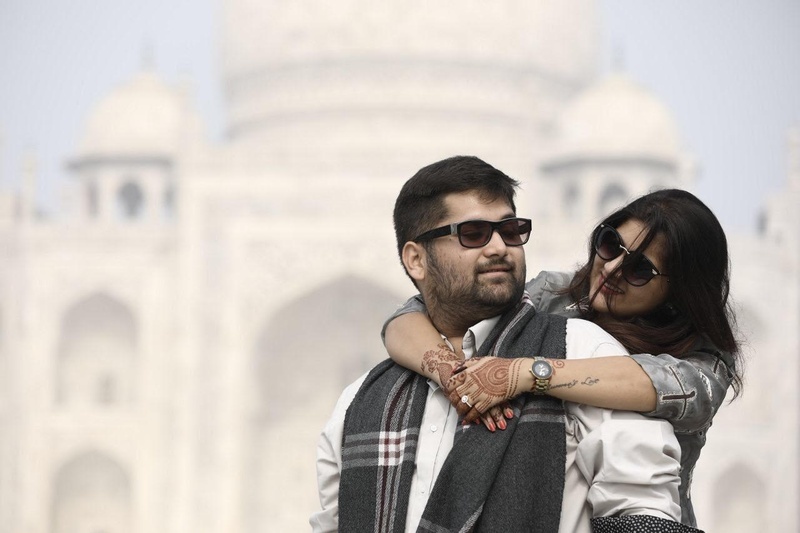 When destiny has something planned for you, it finds a way! 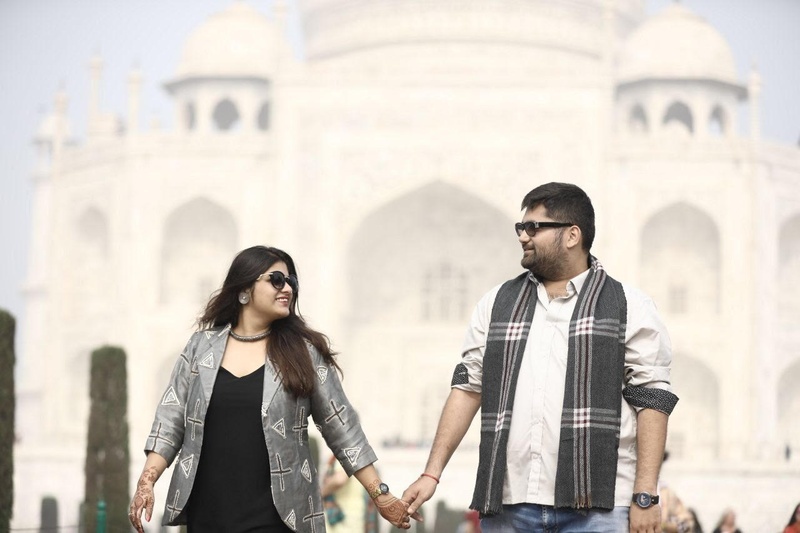 From not being in touch to being engaged to other people - the couple has been through a lot till they finally realized their immense love for each other. 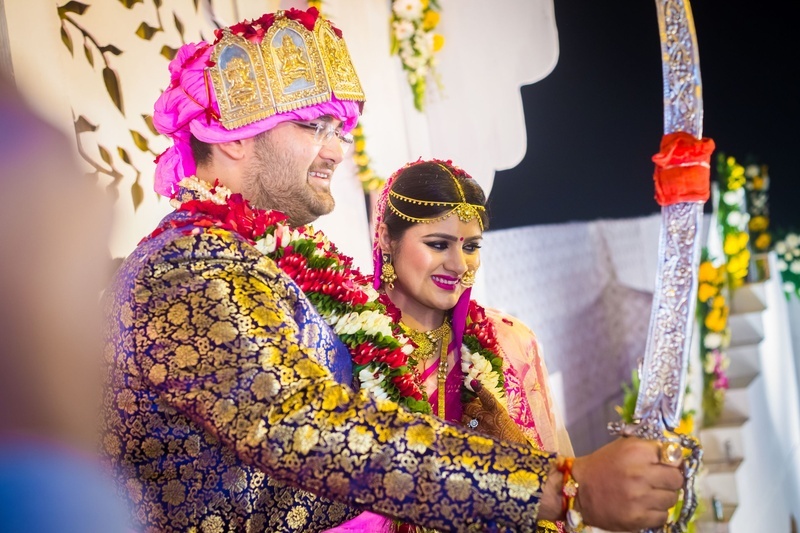 The radiant bride designed the wedding attire for herself and her dapper groom and the wedding is the perfect sequel to the proposal which happened at Taj Mahal!